Immaculate Healthcare Solutions is a local home healthcare agency that was built on integrity, love, kindness, and compassion. We are fully committed to being involved in the care of your loved one by providing the services needed to improve their activities of daily living, lessen the stress on family and support our surrounding community. We care for your loved ones as if they were our very own, contact us today to find out how we can help! 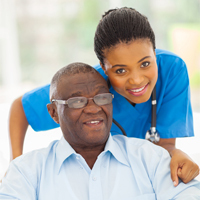 Immaculate Healthcare Solutions is here for you when you or a loved one needs professional and supportive care services. We take seriously the plan of care our consumers require to achieve their daily living goals. We offer solutions to meet those needs in the homes or the place you call home. We review the care needs on a regular basis to monitor the quality of care services individuals receive. 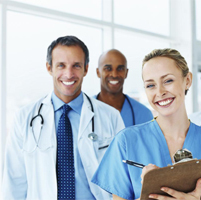 We strive to provide the highest level of quality care at affordable prices. Non-medical services assist with personal hygiene which may include partial to complete bed bath, oral hygiene, hair and nail care, routine care of skin, shaving, and help with dressing. 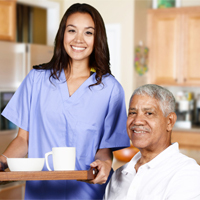 Our home health aides can provide assistance with ambulation, transfers and positioning, toileting activities to include foley care, care of drainage units, recording intake and output, and collection of urine/stool specimens. They can also help with medication reminders. We are committed to providing excellent care in the comfort of your home. Our nurses are highly trained in a wide range of skills needed to help patients remain in their home and assist them to become independent again. 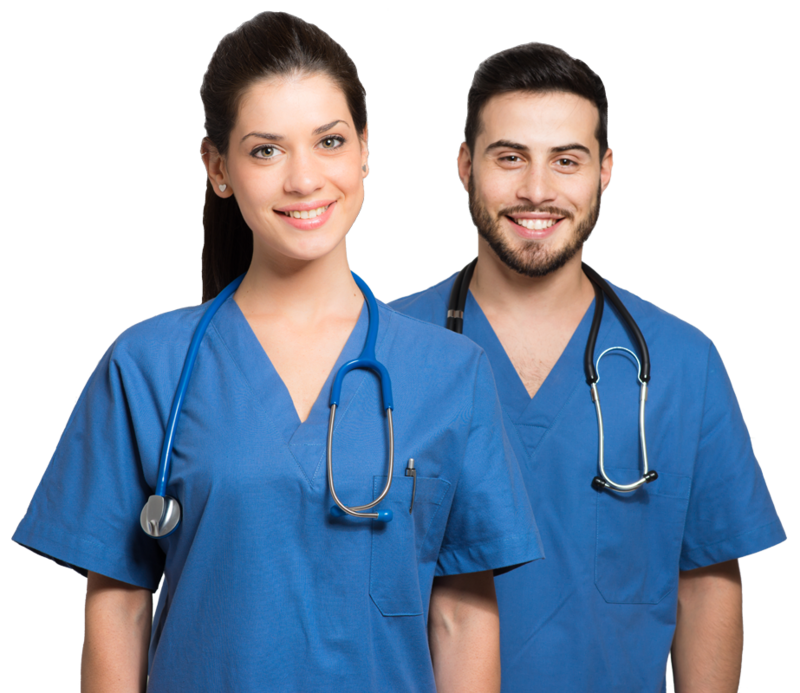 Nursing services are provided by Registered Nurses and Licensed Practical Nurses working in tandem with your primary care physician to establish and follow a treatment plan that is uniquely personal to your medical needs. If you want to make a true difference in people's lives we want you to apply! Our management team will be your advocate and allow the learning opportunities to help you grow in your career. Our working environment will be geared towards learning the different aspects of working with the elderly and certain disabilities. We will help you achieve your career goals. If you have a passion for serving others and making a significant difference in a person’s life, we definitely want you on our team!